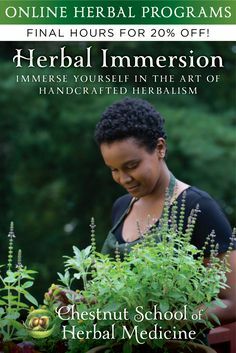 This innovative and vibrant reference is more than a guide to growing herbs—it also covers medicine making, wild foods, edible flowers, and detailed medicinal uses. 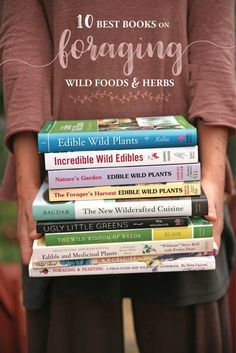 With over 400 full-color pages, brimming with scrumptious recipes and extensive accounts on propagation, cultivation, and harvesting, it is sure to inspire the seasoned gardener and novice alike. 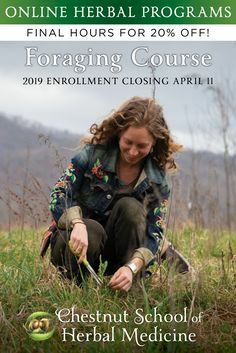 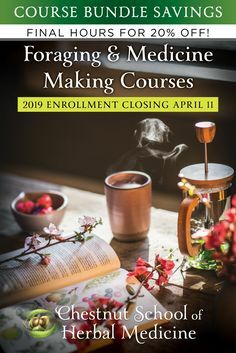 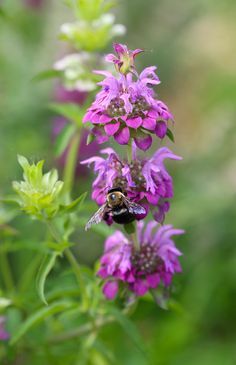 Cultivating Medicinal Herbs contains bioregional profiles from noted herbalists and gardeners Steven Foster, Deb Soule, Richo Cech, Emily Ruff, Joe Hollis, Monica Rude and Kathi Keville. 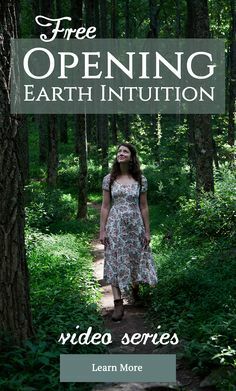 Take a Tour of the Pages! 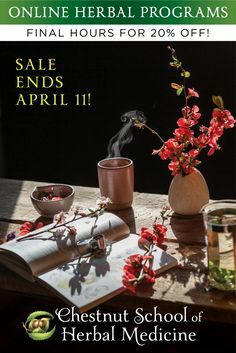 Subscribe to our newsletter for updates on the book! 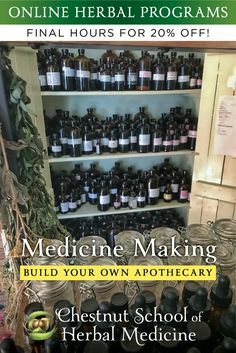 We’ll also send you a few treats, including our FREE 95-page Guide for Budding Herbalists.